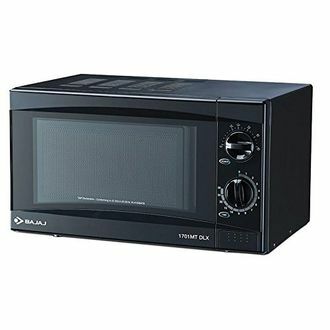 Microwave ovens that come with 20 litres of capacity are appropriate for bachelors and small families. 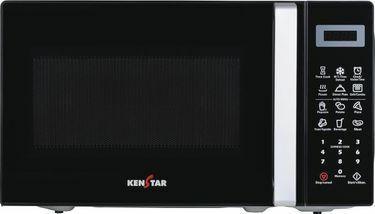 There are a number of top brands namely, Godrej, Panasonic, Samsung, Whirlpool, LG that manufacture such microwave ovens loaded with plenty of features. 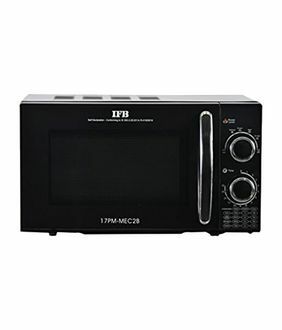 Have a look at all these features from this price list of 10 20 L Microwave Ovens belonging to the top manufacturing brands along with their latest prices that have been last updated on 25th April 2019. 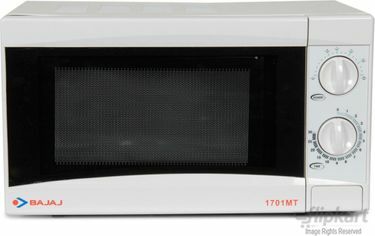 With a capacity of 20 litres, the microwave ovens come with varied cooking modes such as solo, grill, convection etc. 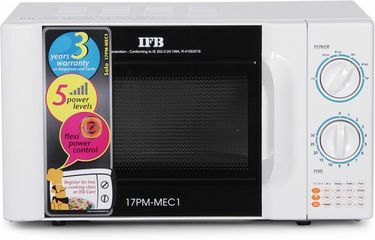 However, if you are looking for a modern microwave oven that can not only cook and reheat but can also bake and grill, then it is recommended that you go for a convection microwave oven. Most of the convection ovens are equipped with auto-cook menus. 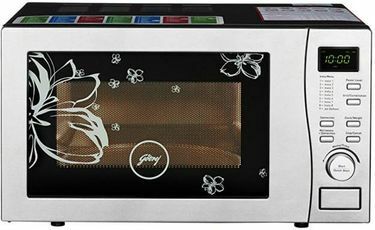 If you are looking to buy online a 20 L microwave oven in a low price range, you will need to go for Solo or Grill type. 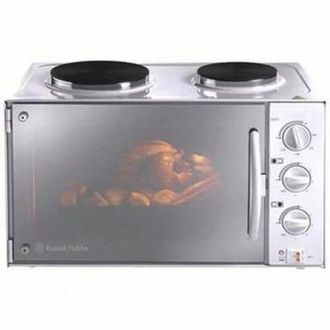 Convection type ovens are equipped with advanced features but are comparatively costly. Most of these ovens come with various cooking options along with different temperature levels and adjustable power, making your cooking job fun and easy. All these listed items are available on the major online shopping sites such as Amazon, Tata Cliq, Croma etc. Make sure you compare the prices and buy the best product that meets your needs.